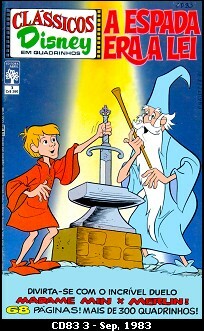 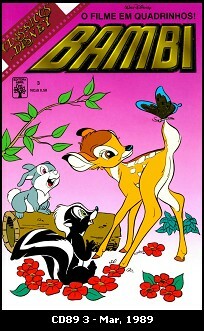 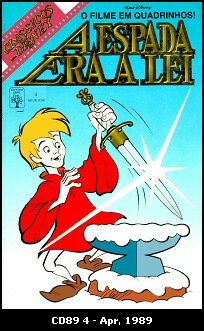 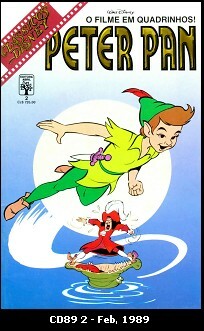 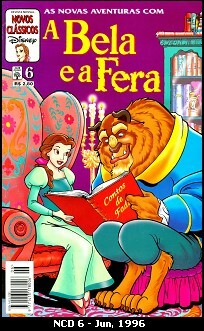 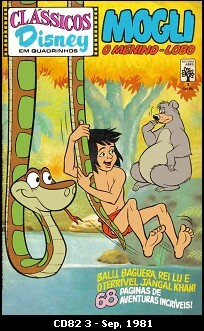 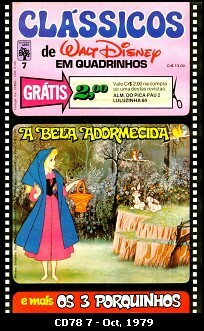 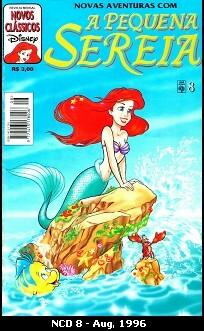 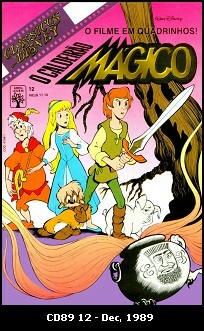 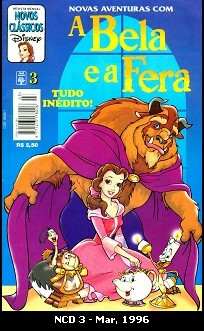 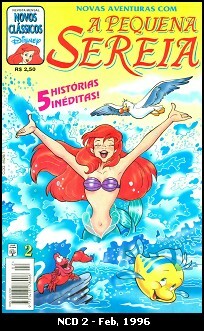 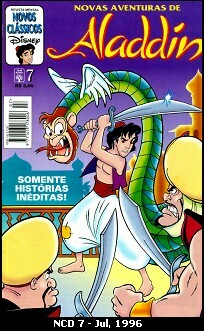 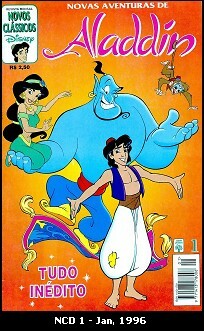 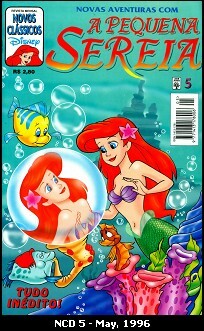 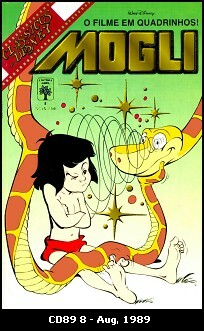 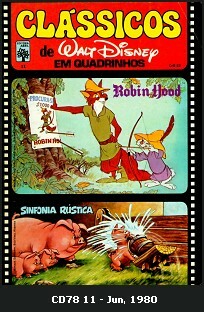 Comic versions of Disney's classical animated and live-action movies. 19 known issues from December-1968 to June-1970. 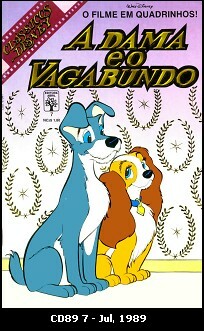 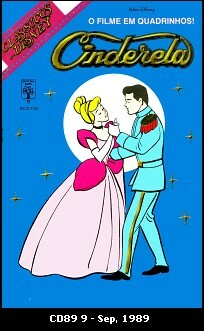 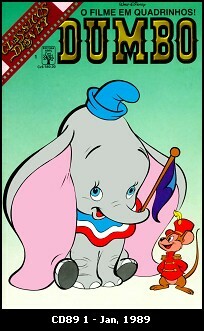 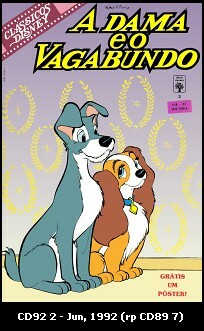 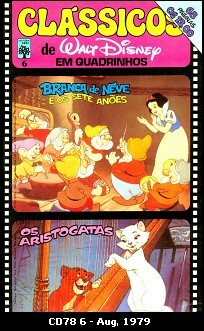 Comic versions of Disney's classical animated movies. 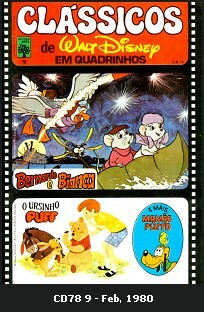 11 known issues from October-1978 to June-1980. 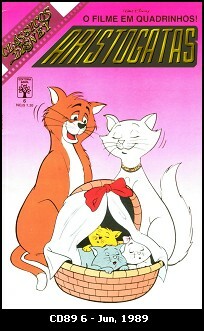 12 known issues from July-1981 to March-1983. 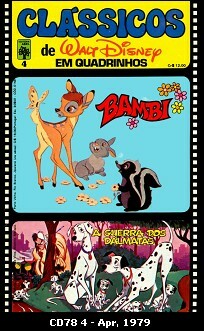 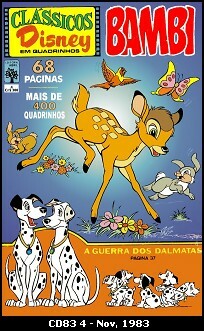 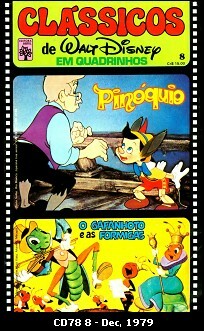 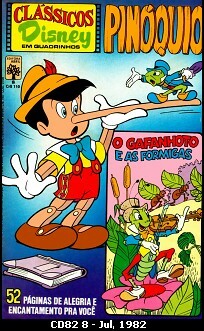 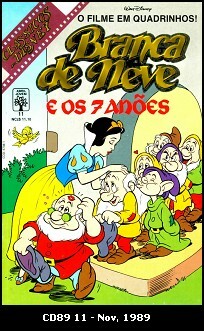 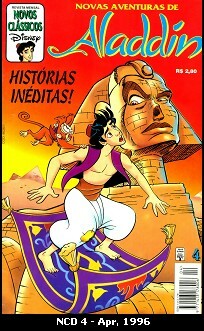 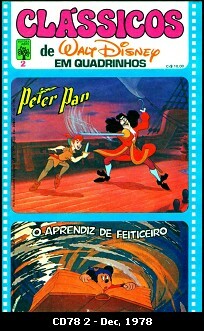 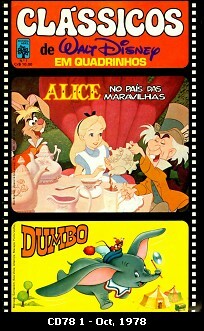 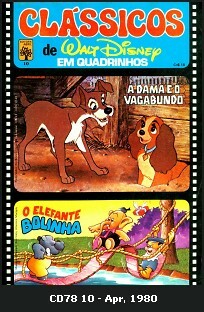 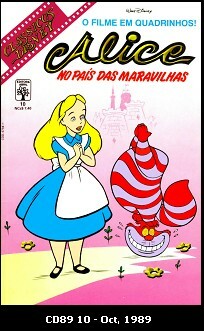 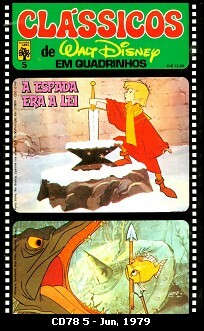 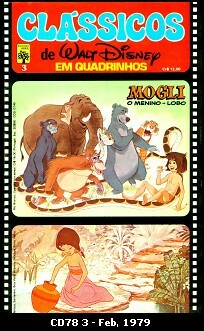 CLÁSSICOS DISNEY - O FILME EM QUADRINHOS! 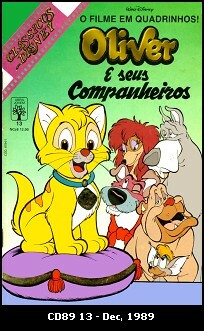 13 known issues in 1989. 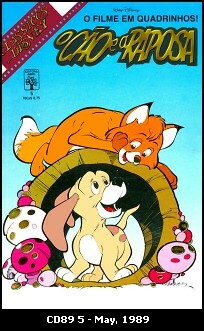 2 known issues in 1992.